Samsung Galaxy A7’s 2016 version is priced under 20,000 rupees, yet it doesn’t compete well with its rivals for its specs and features aren’t so captivating. That said, the new Samsung Galaxy A7 (2017) claims to be bolder, better and more competitive. The Samsung Galaxy A7 (2017) features an Android Marshmallow operating system with an Exynos 7870 Octa chipset and an Octa-core 1.8 GHz Cortex-A53 processor. The device comes with 3GB RAM and the graphics on this interface are powered by a Mali-T830MP2 GPU. 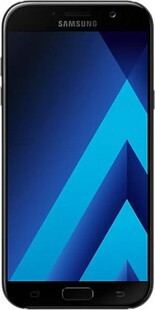 The Samsung Galaxy A7 (2017) has a 5.5 inch Super AMOLED capacitive touchscreen with a display resolution output of 1080x1920 pixels with pixel density of 401ppi. This is incredibly high and should be competing with players like OnePlus, Mi and Apple. The Samsung Galaxy a7 2017 price in India has not been launched yet. The features and specs revealed so far look promising. However, the battery specs have not been disclosed yet. The phone is priced in the 30000 segment and at this price range, it competes with the OnePlus 3T, OnePlus 5, Mi 6, Moto Z2 Play and others in the premium smartphones category. Will the phone be the best buy? 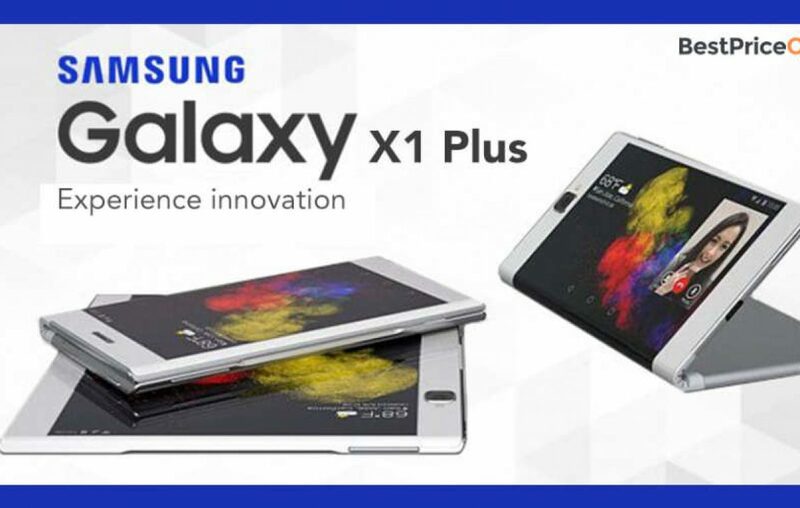 Probably not, for mobiles in this price range offer nothing less than 6GB RAM. 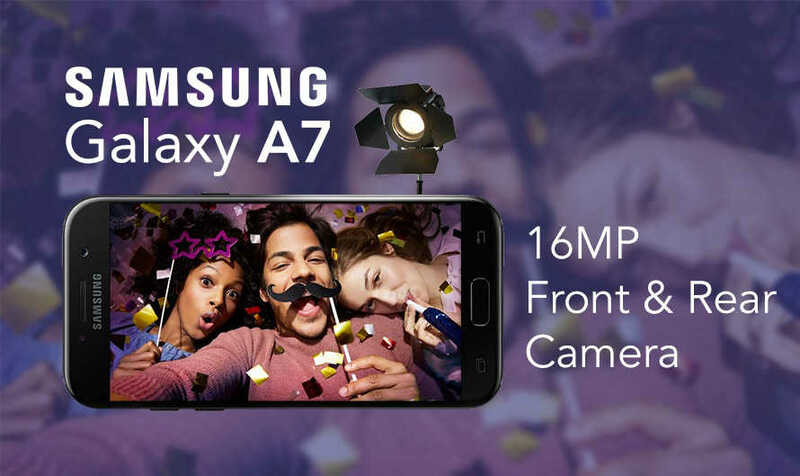 Samsung Galaxy A7 (2017) full specs and reviews as of Apr 2019. Buy it here!